House & Grounds: If you love to garden or do light repair work, House & Grounds is the team for you! We get together regularly to enjoy each other’s company and beautify our house and grounds. There’s usually food involved, too! Music & Choir: We have an active Music and Choir Program. If you love to sing or play music, come join us! 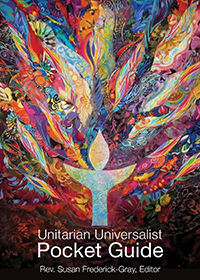 Social Justice: UUWaco supports local, state, national, and international social justice and social action efforts. For more information, contact ALD3.